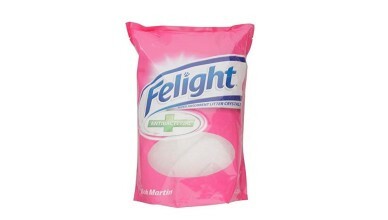 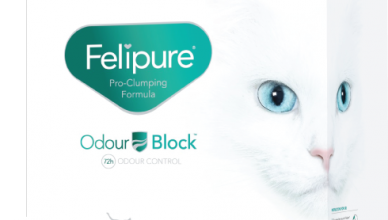 Is Felipure better than Catsan? 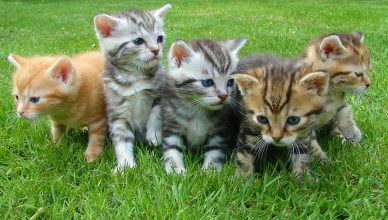 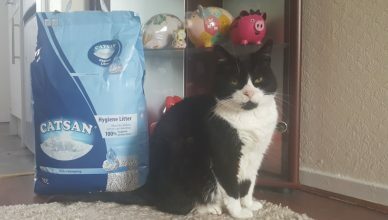 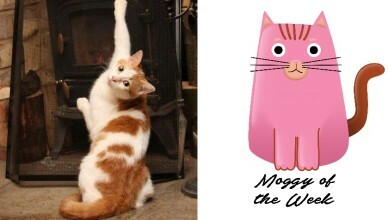 Catsan – simply the best cat litter? 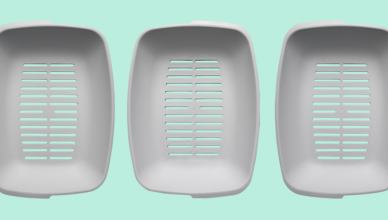 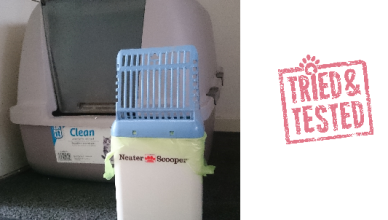 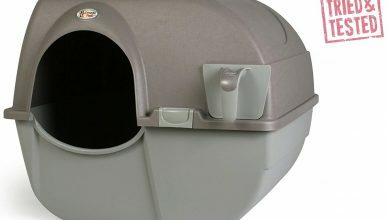 Luuup – is this the smartest cat litter tray ever?